Contini Edinburgh // About // Blog // Best cookbooks for Christmas presents! Best cookbooks for Christmas presents! We are thrilled to feature in The Telegraph’s list of the ten Best cookbooks for Christmas presents! 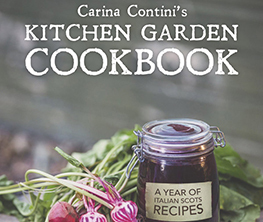 Carina’s Kitchen Garden Cookbook has been a UK sensation. With a second reprint and sales in America it’s been met with incredible reviews and is packed with wonderful seasonal recipes and kitchen garden tips. 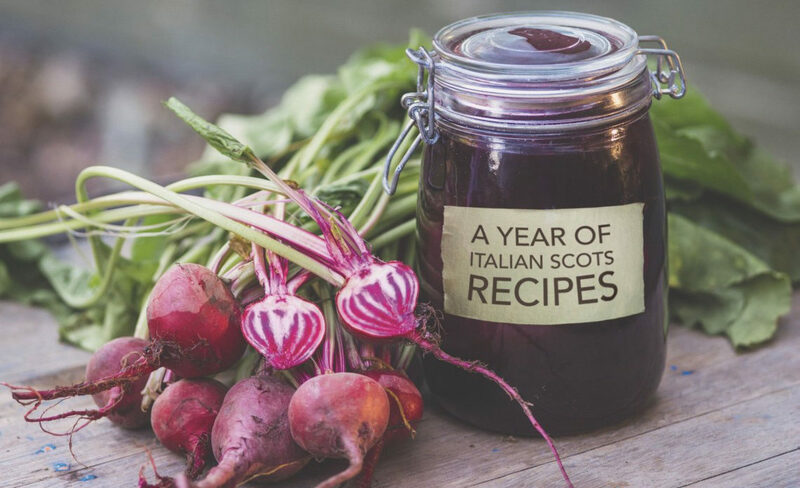 The book combines the Italian passion for food with the best raw ingredients Scotland has to offer. Beautifully illustrated with full colour food and garden photography, it features over 100 seasonal recipes reflecting produce grown every month of the year – the perfect Christmas gift, with something delicious for every season!